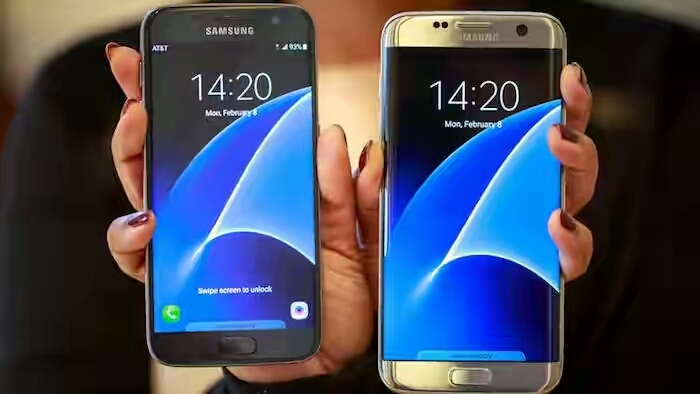 Samsung has released the official price of Samsung Galaxy S7 Smartphone which cost N235,000. You can get this device in any online gadgets stores including offline stores. Some guys said they can buy this smartphone if they have the money and some said if their financial income worth millions, they can also get this device @ N235,000. Can you buy this phone for that amount? I dey craze no fit abeg the specs no even reach gionee m5 unless the android version stuff.